Purchase 1 hour one on one coaching with me via Skype, or phone call. 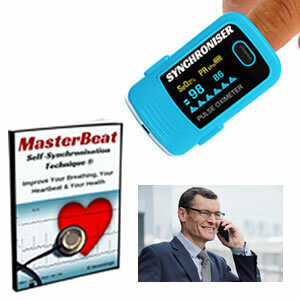 As a qualified and experienced Heart Coherence Coach, I have been able to assess many people’s heartbeat rhythms. 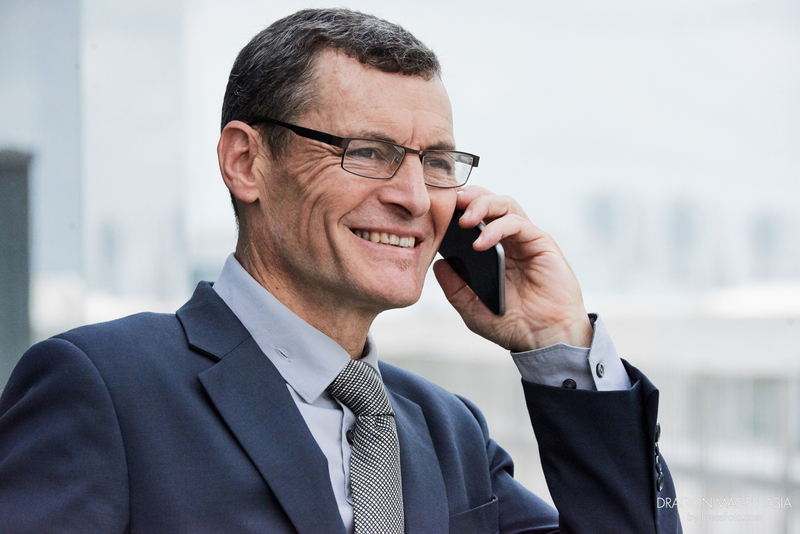 My clients come to me to for many different reasons. They may come due to heart concerns, too much stress and anxiety, poor breathing, or just wanting to improve health and fitness. 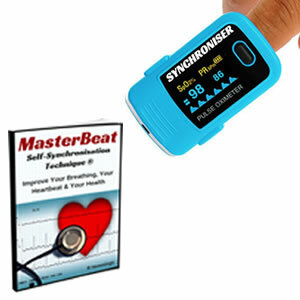 Most, if not all of them, initially display very chaotic heartbeat rhythms. 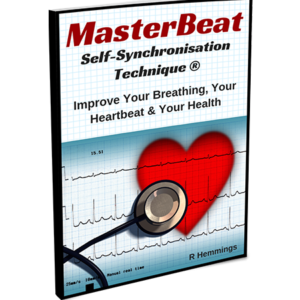 My role as a coach, is to guide them into how to do the MasterBeat Technique, so that their hearts beat much more smoothly and rhythmically. This is how I help them with their heartbeat chaos issues. The technique can be learned from the eBook alone. Sometimes however, it is good to have that extra bit of support and clarification, so that you know that you are doing everything correctly. This coaching is offered in 2 parts. Half and hour to explain initially how to do the technique. Then the other half an hour once you have been practicing for a week or maybe longer (you can decide). By splitting the coaching up this way, we can better assess your progress and fine tune your technique. Purchase 1 hours one to one coaching with me via Skype, or phone call, (2 x 1/2 hour sessions).